Wind power is seen as notoriously unreliable. To add some predictability to an energy source of the future, Alphabet (the parent company of Google) is digging into its machine learning know-how. Critics of wind power note that windmills can have problems operating efficiently, thus forcing conventional backup generation units to cover the gaps. 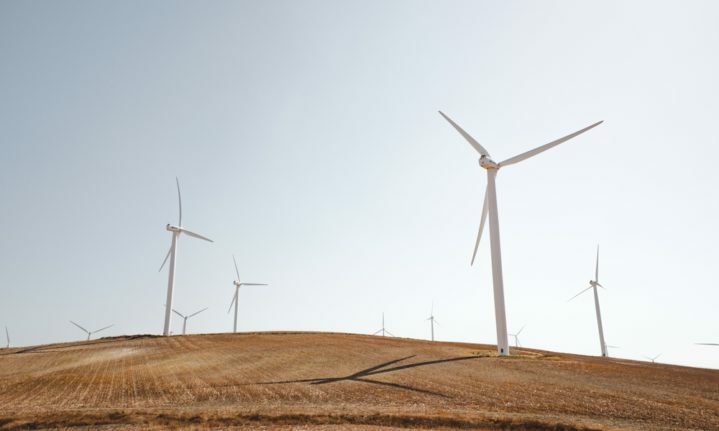 Using the Google’s Oklahoma-based wind farm, the Great Western Wind Project, British artificial intelligence company DeepMind was able to build an algorithm that could reliably predict wind power output 36 hours ahead of actual generation. While the algorithm has not been finalized, DeepMind says it has already increased efficiency “by roughly 20 percent.” While Alphabet isn’t entirely devoted to green energy, the potential for growth is exciting. The wind will likely never be entirely predictable. It rises and falls with temperatures, as well as fluctuations in high and low pressure systems. But building smart windmills could allow for costs to come down, which would make wind energy a more promising energy source around the country. Wind tech is changing and growing in the United States. As recently as 2016, America’s first offshore wind farm opened up. Wind turbine designers are currently looking at smaller blades, believing the tradeoff of lower specific power will help them reaching maximum capacity faster. The Department of Energy expects wind energy to grow tremendously in the coming years, with 224.07 gigawatts across 47 states 2030. If that’s going to be the case, the technology will need to keep up with the growth.